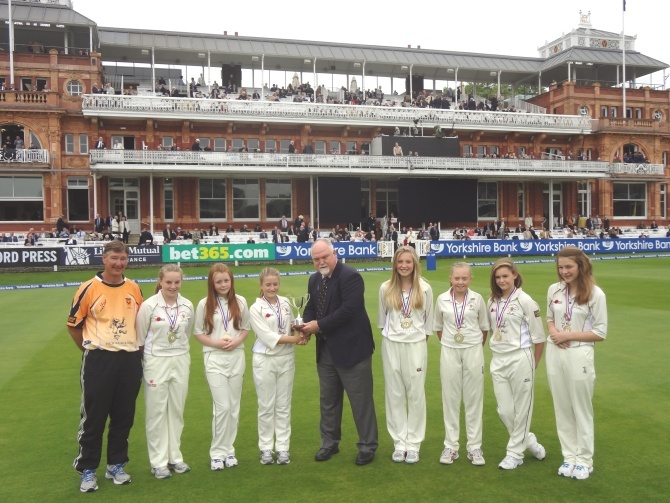 Newport U13 Girls Presented With UK Lady Taverners Cup at Lords. What A Day! ..... A Day Never To Forget! 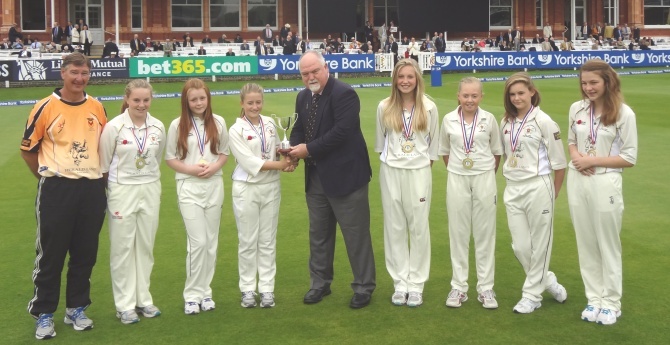 appreciated by all at Newport Cricket Club. 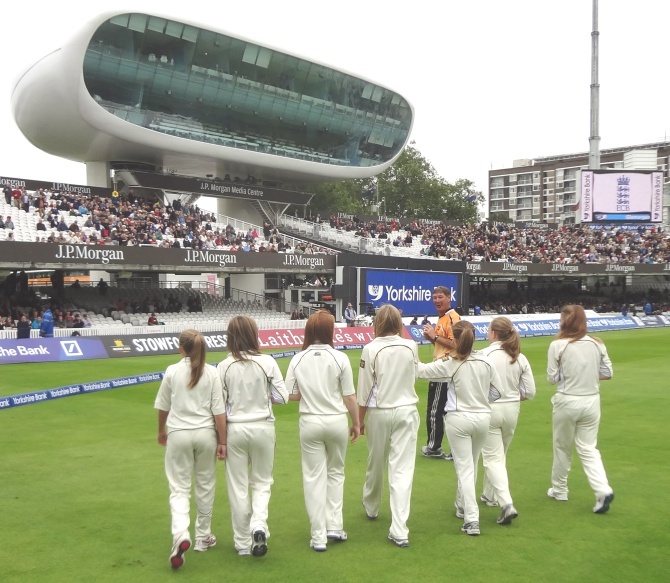 gave the Newport Girls a rousing ovation, one which will live long in the memory. 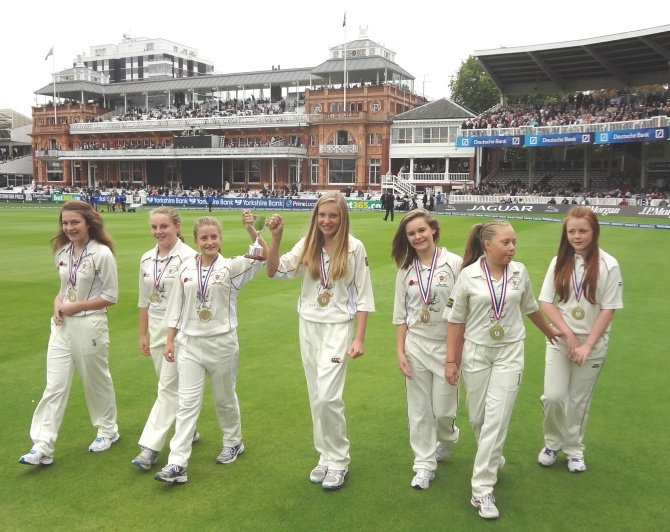 ECB Officials for organising such a wonderful occasion. Thanks to all concerned ...... A Great Day! See the Gallery Page for more photographs.